We believe that people can and should have their own healthy teeth for an entire lifetime. To support that belief, we subscribe to a program of preventive dental care. It is also our belief that the prevention of disease is far more enjoyable, less costly, and more comfortable for all concerned. Our goal is to help you achieve and maintain a healthy mouth as quickly and as economically as possible. 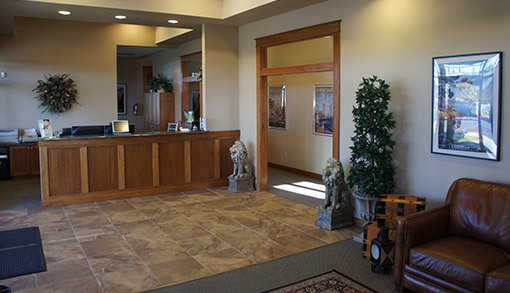 Our office offers a progressive, proactive approach to dental health. In cooperation with your general dentist, we will provide you with the tools and information you need to arrest gum disease and bone loss. It is our desire to help you return to a state of dental health.